DXN focus on Africa and they will open more official DXN offices in more countries. There are already 5 African countries where you can find DXN offices: DXN Ethiopia, DXN Kenya, DXN Lybia, DXN Mauritius, and DXN South Africa. We have seen DXN’s success all over the world – how DXN products help to solve malnutrition and the business opportunity help many people and family to live a higher standard of living. DXN could be a good solution for many people who live in Africa. We are looking for great leaders, who are ready to show this opportunity and help others to change and live a better life. If you decided to join us, or any of our team-mates, we can put your photo and contact details here, others her can find you and they will know, you can help them. First, you need to choose a good sponsor, who will help you. Upon completion of the new distributor registration, you will be given a distributor code to make the product purchase at the nearest Branch or Service Center. The distributor code can be used to sponsor new distributors as well. Then you have to find out how can you buy the DXN products in Kenya. 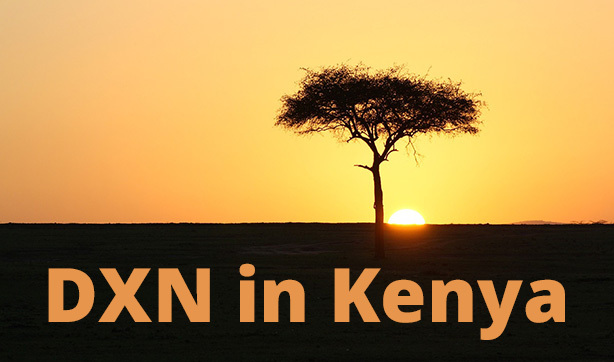 You need to connect with the local DXN Kenya office. We will get a chance to hear from leaders who interacted with Crown Ambassadors from around the world. Entrance for the event – two potential prospects. Please contact the DXN Kenya office for more details.